Founded in 2009, by CEO Tracy Chapman-Nolan, Biz Chica Media (formerly known as Music Chica Marketing) was created to offer affordable marketing solutions for independent artists and musicians. 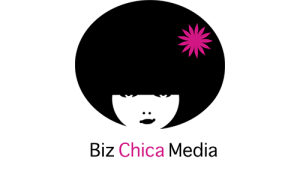 As the demand for quality digital marketing solutions increased, Music Chica quickly grew and developed a reputation as a reliable and cost effective Social Media Marketing agency with associates in New York and Los Angeles. 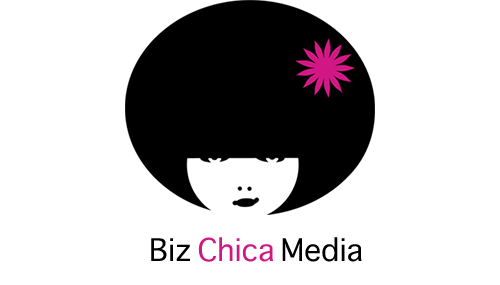 As our client base continued to expand to include businesses, authors, and designers, in addition to independent artists and musicians, we formally changed our name to Biz Chica Media. The Biz Chica Team is a small, but mighty group of Digital Marketing Professionals who love Social Media and are passionate about helping our clients succeed. Our personalized touch to your service is what makes us unique. With over 10 years combined experience in Music Marketing, Digital and Social Media, you can be comfortable knowing that your project is in good hands.